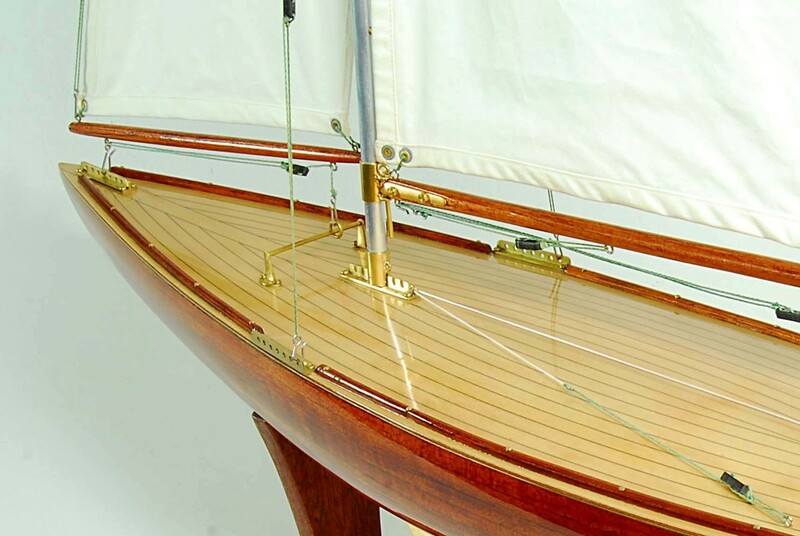 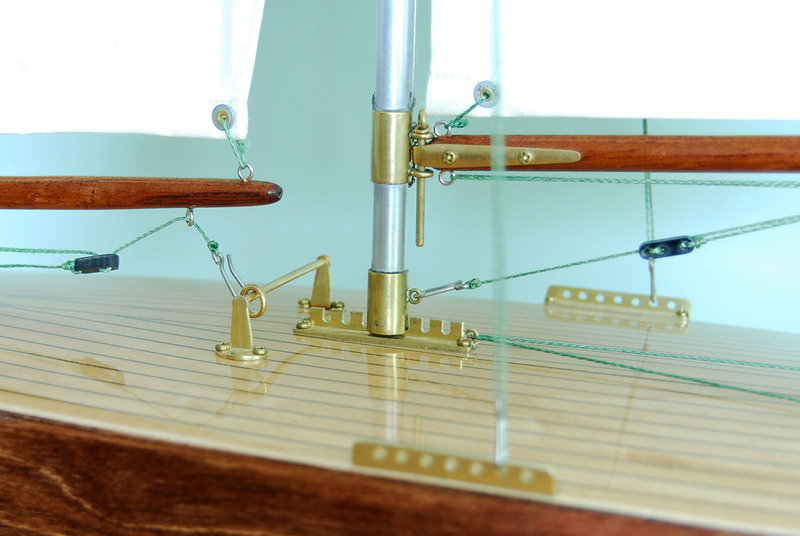 Each yacht has all the fittings and adjustments found on full sized racing yachts and are hand crafted in brass as exact replicas of those found on model racing yachts from the 1930s. 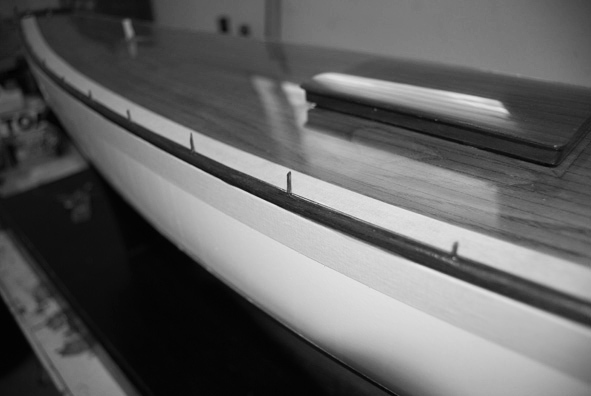 To maximize performance, masts and spars are crafted from light weight materials to keep the center of gravity as low as possible. 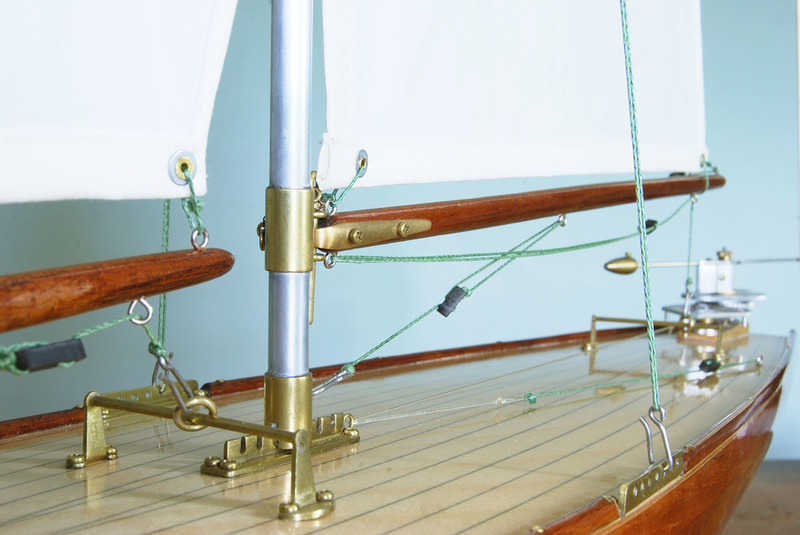 Our boats come standard with fine cambric cotton sails as originally used to give that traditional look but can be fitted with modern Dacron sails for improved performance. 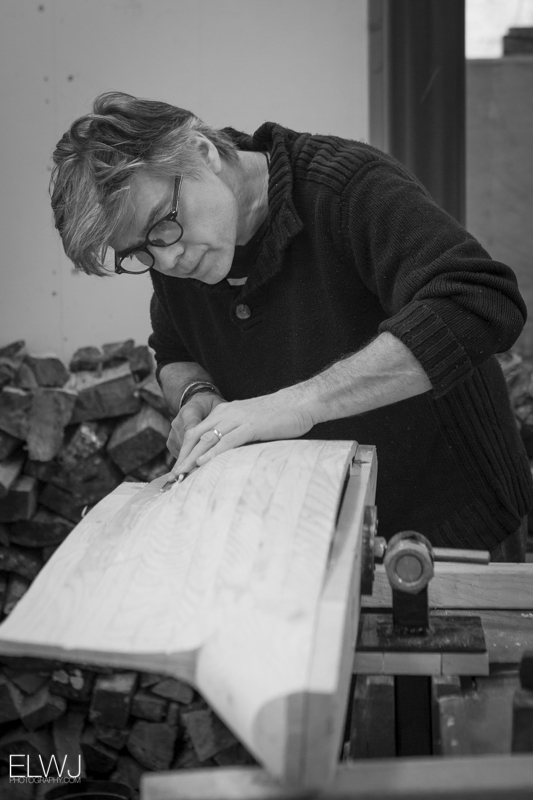 Their creator Cliff Grove bestows a unique character and soul to each of his creations. 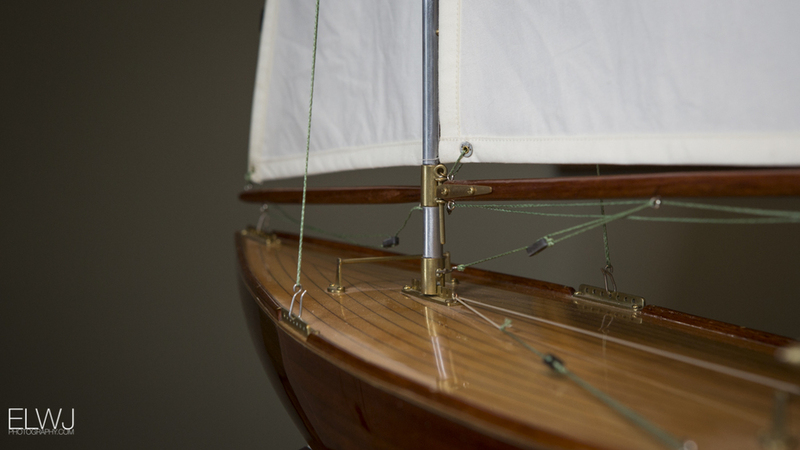 Their beauty only being matched by their sailing ability. 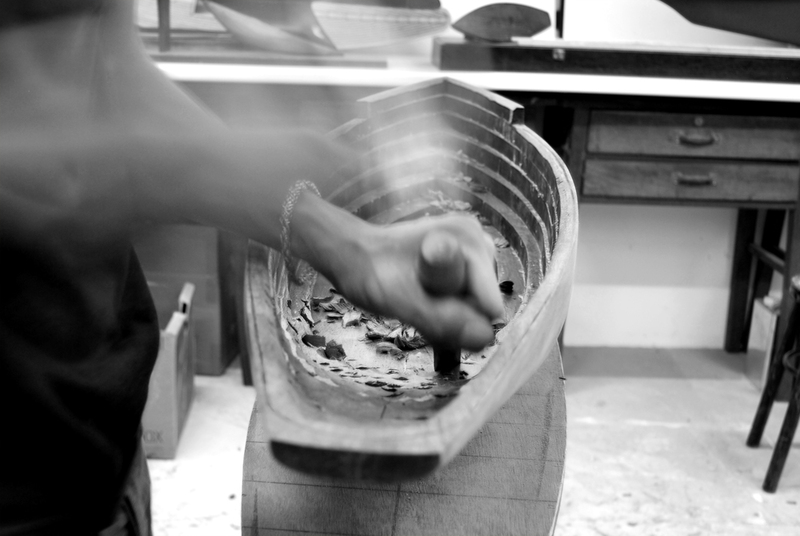 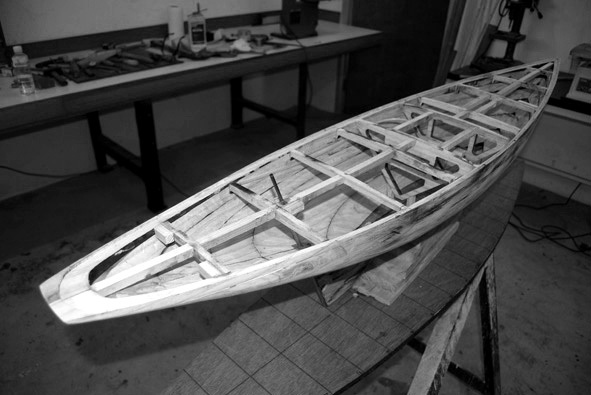 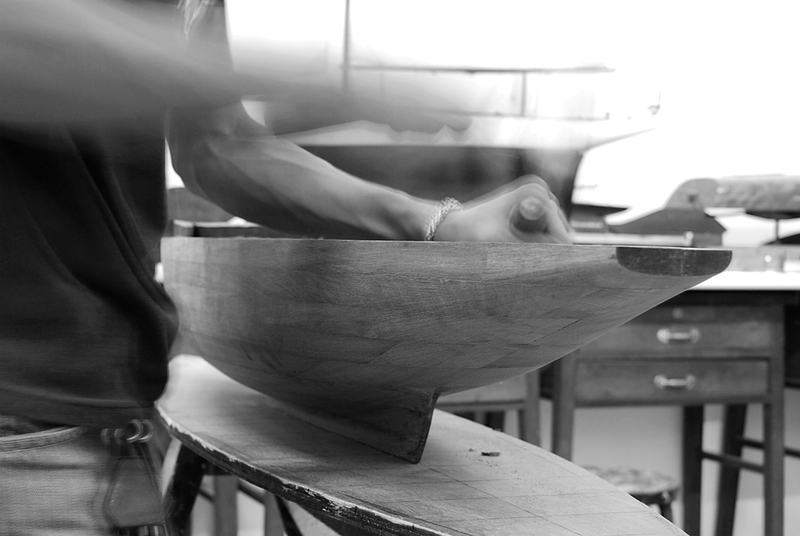 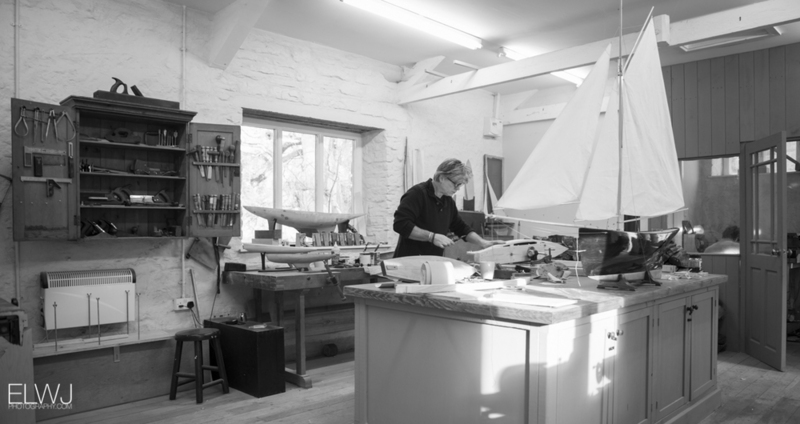 Find out more about how Grove Pond Yachts started.